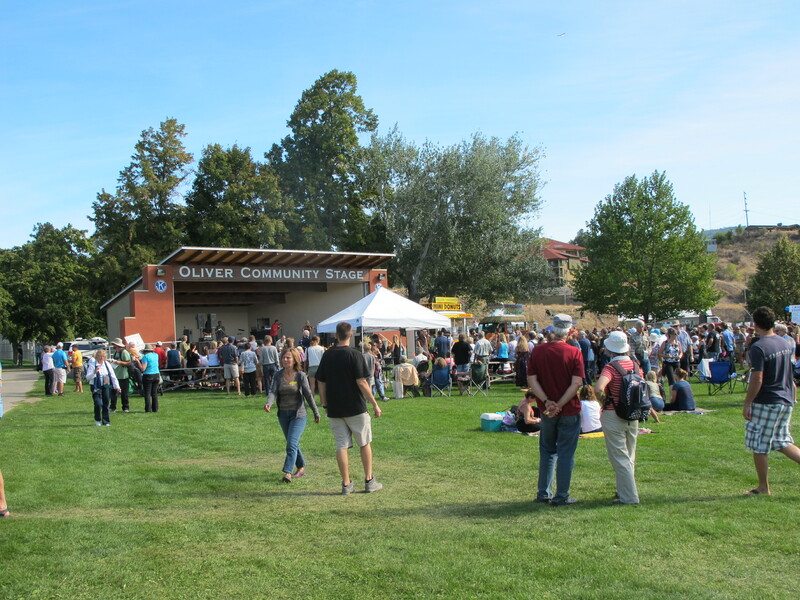 I was on vacation and tried to post to my blog, and ran into some technical difficulties so here as promised is a revised version on Oliver, B.C.’s Festival of the Grape. 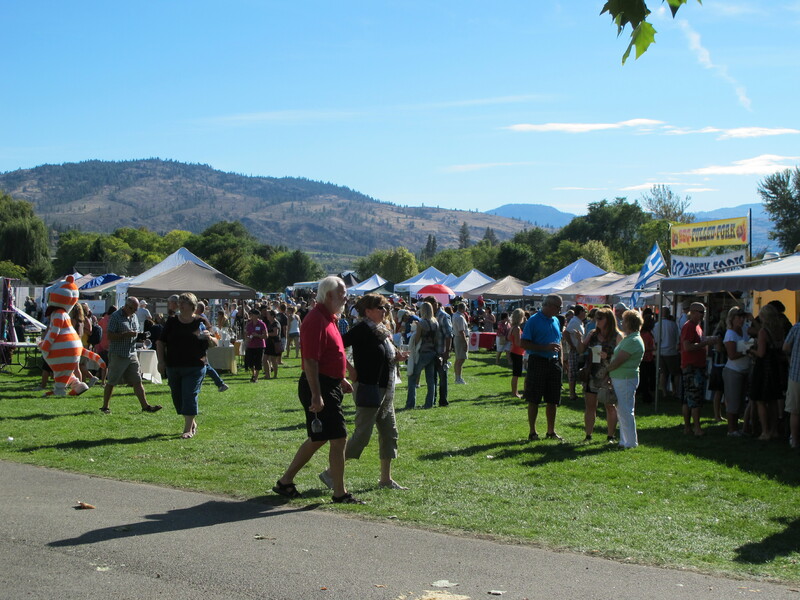 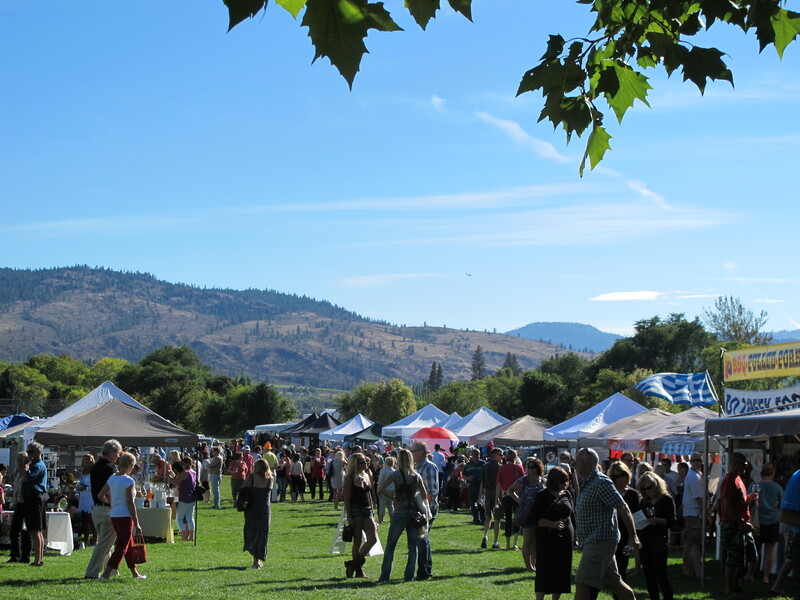 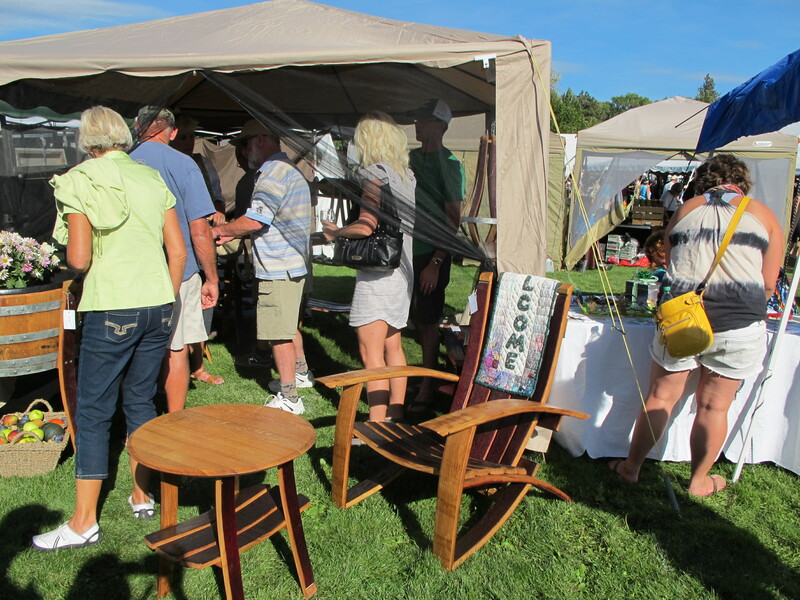 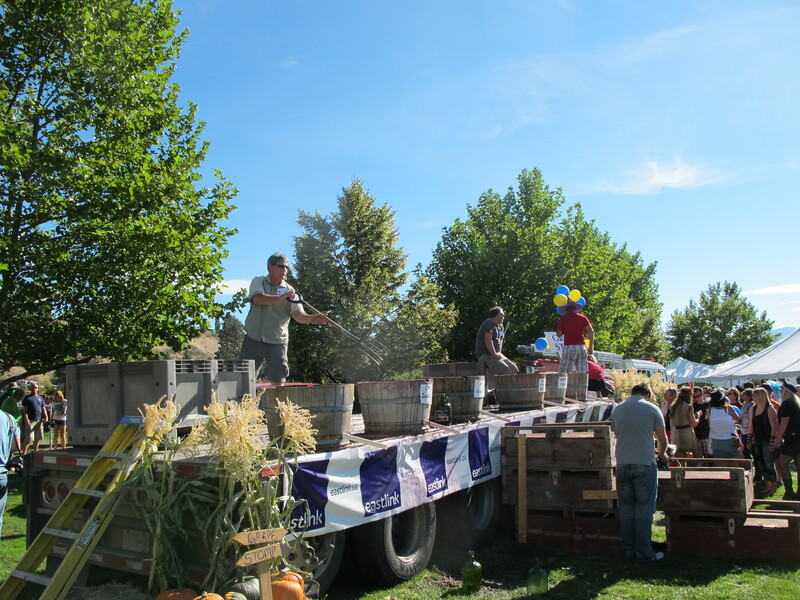 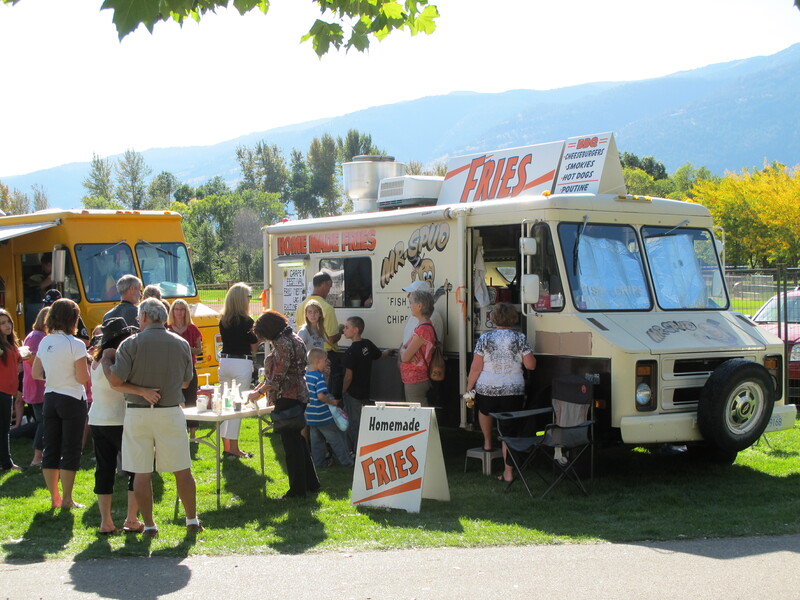 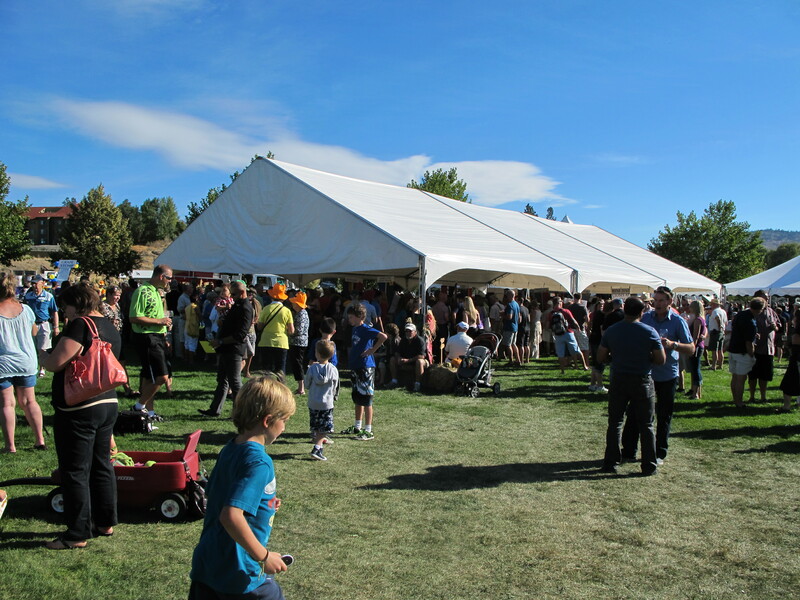 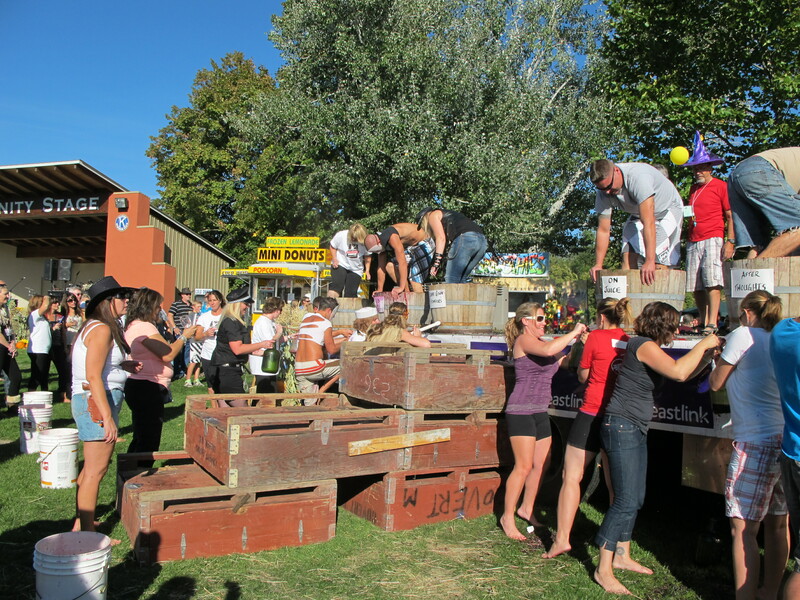 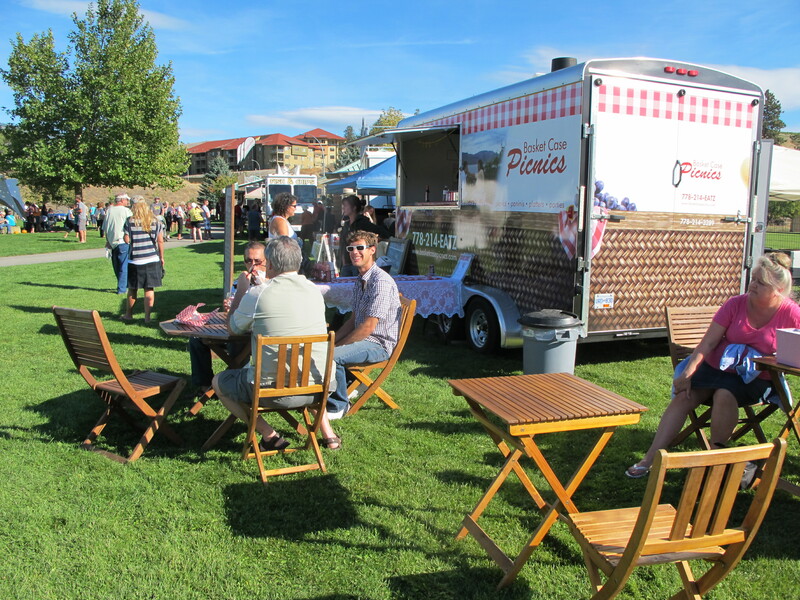 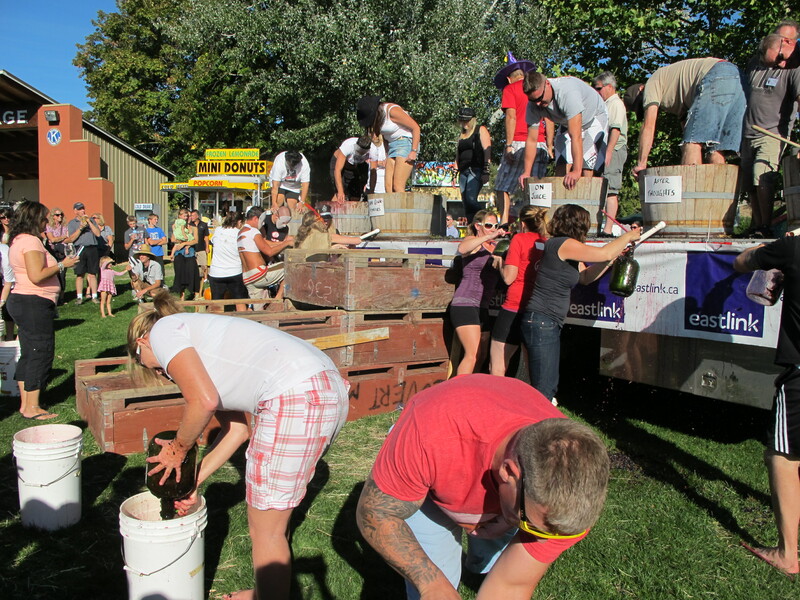 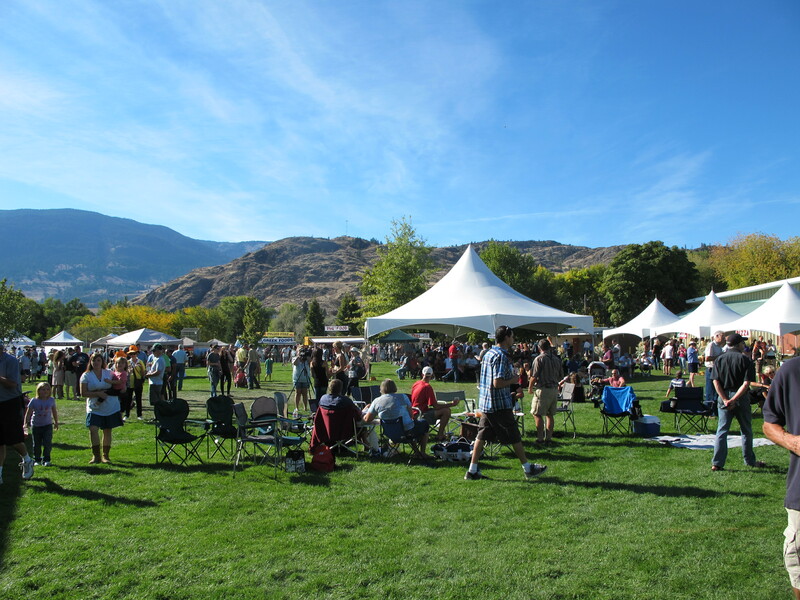 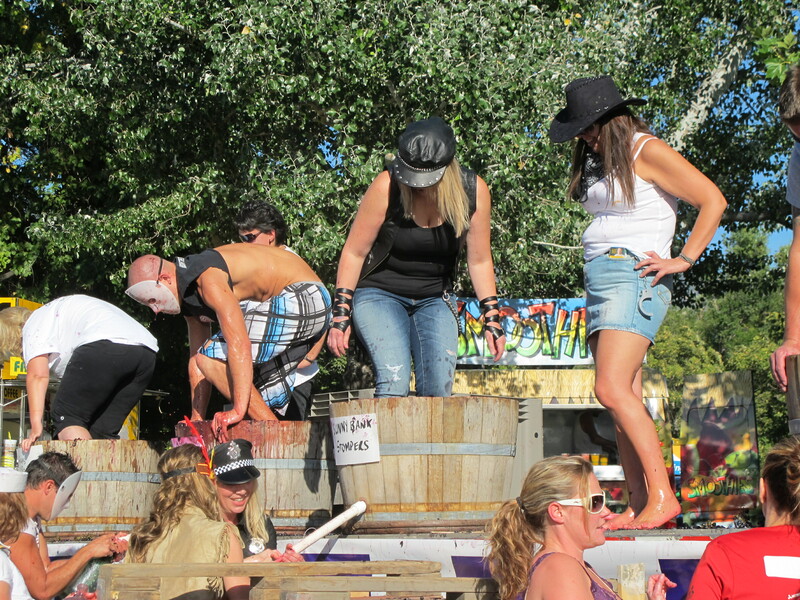 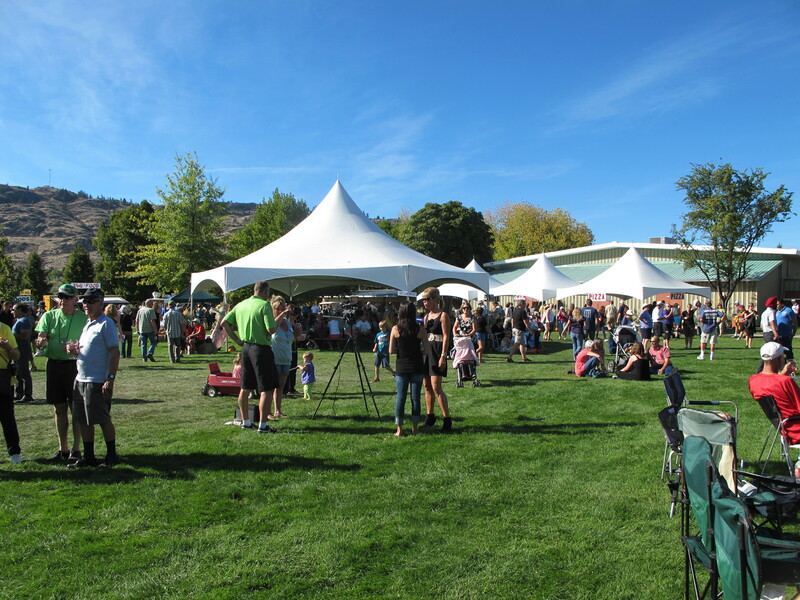 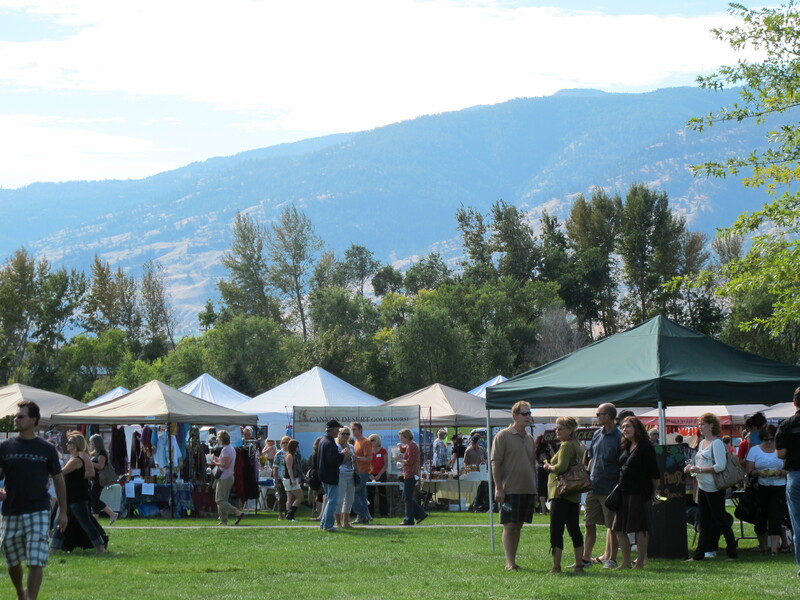 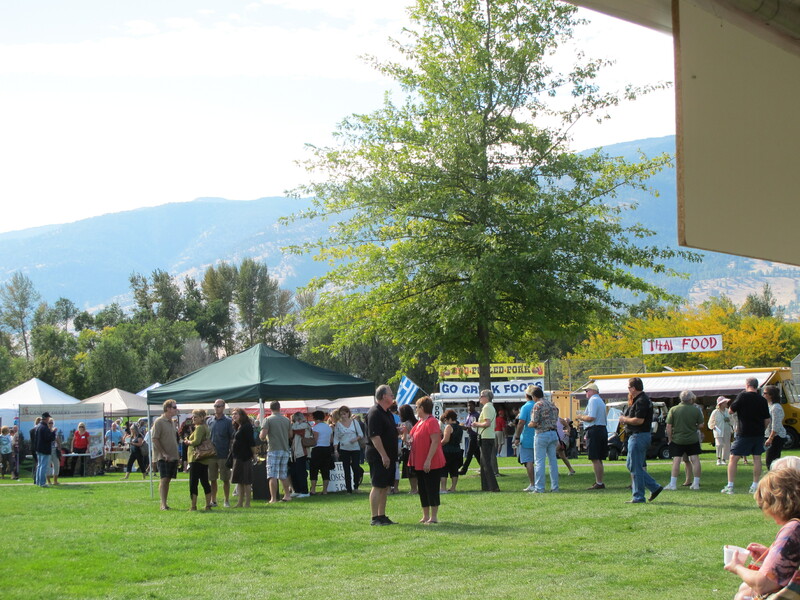 Launched in 1997, the Festival of the Grape which is held in late September has become a gathering of the clan, so to speak, for the locals and wine industry in the Okanagan. 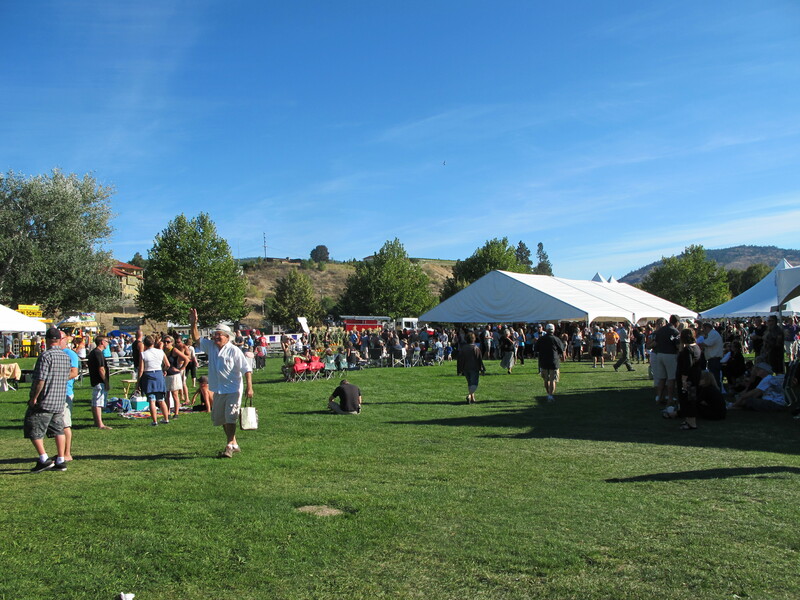 It’s not that it doesn’t attract a number of visitors rather that it’s one event that can be called a community gathering. 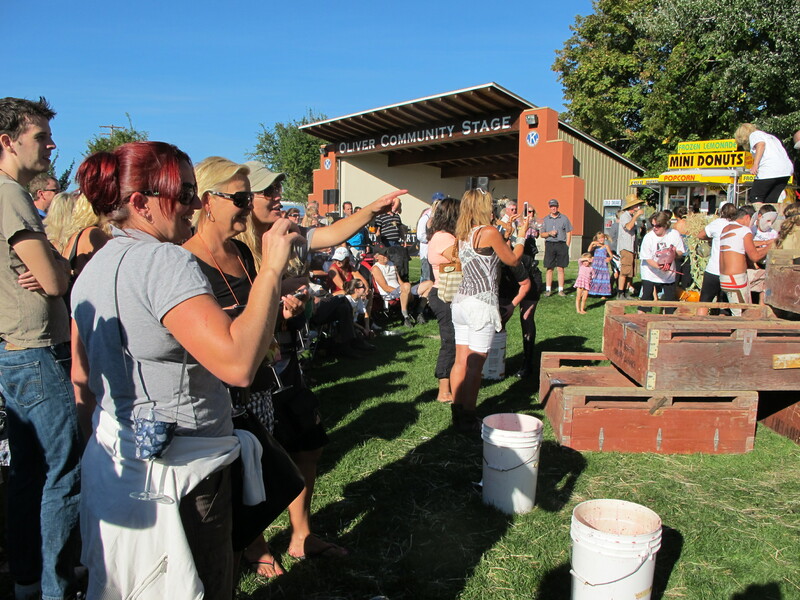 – more than 50 of them in 2012 – there’s so much else going on that it’s fun for the whole family. 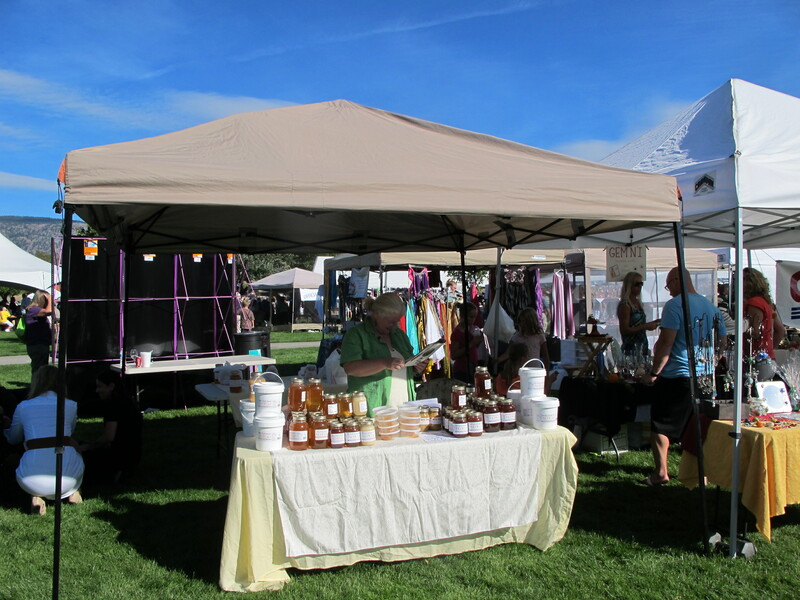 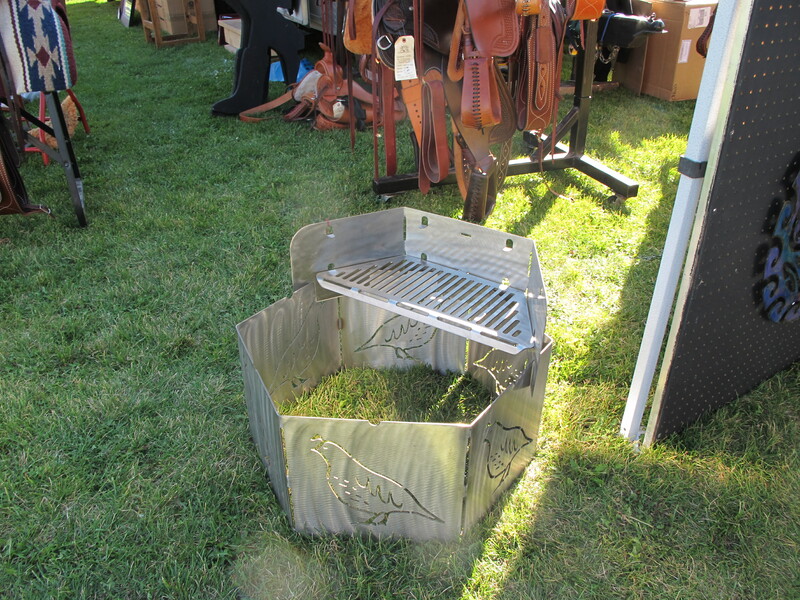 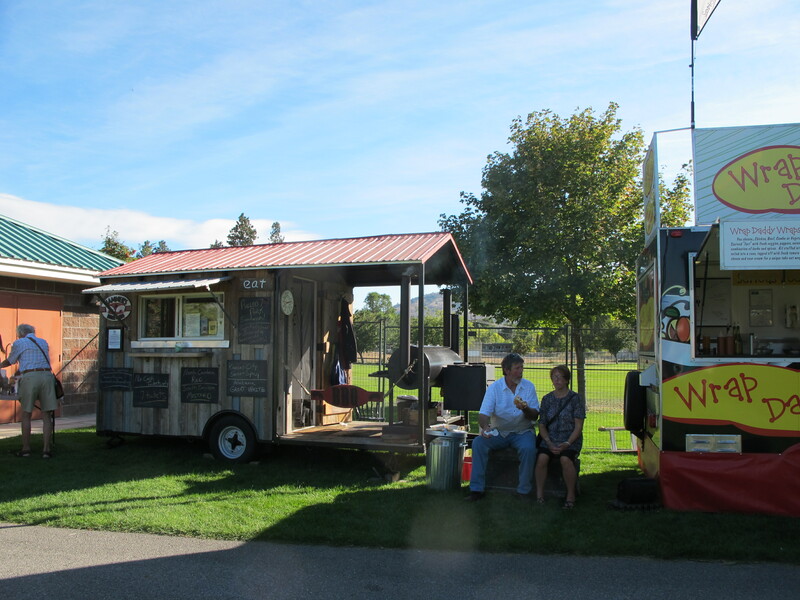 There are many vendors selling food and merchandise, art show and sale, live entertainment, grape stomping competition and a great kids’ park. 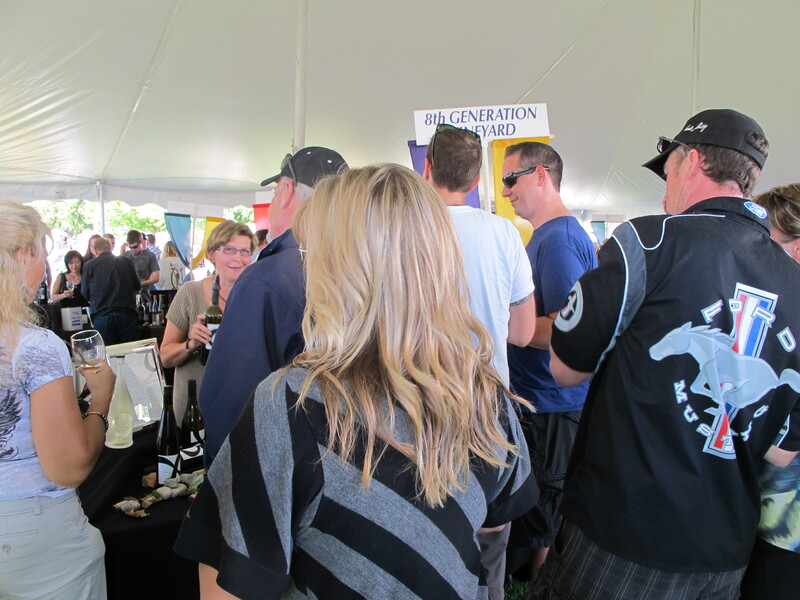 I love that I can attend the Festival and find wine personnel with their entire family in tow! 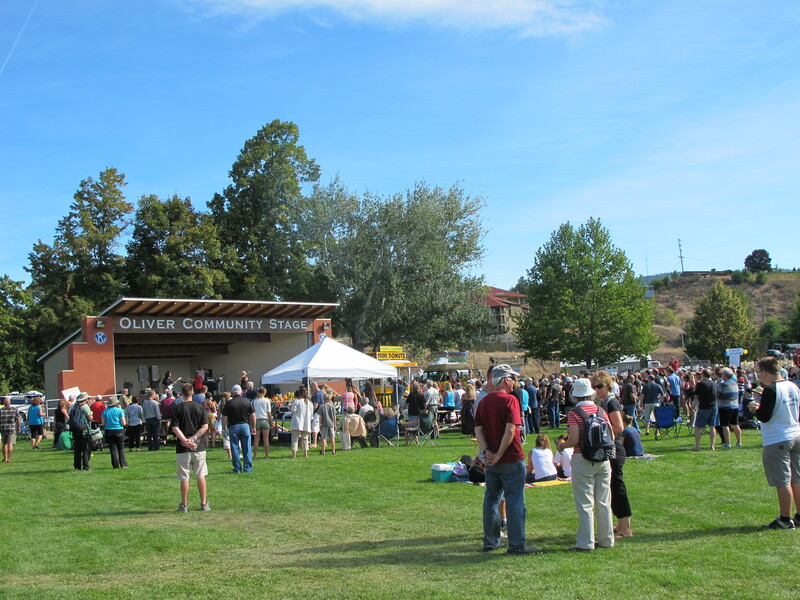 To me it is so fitting that it is held at the held at the Oliver Community Centre, 36003 79th Street in the heart of the community. 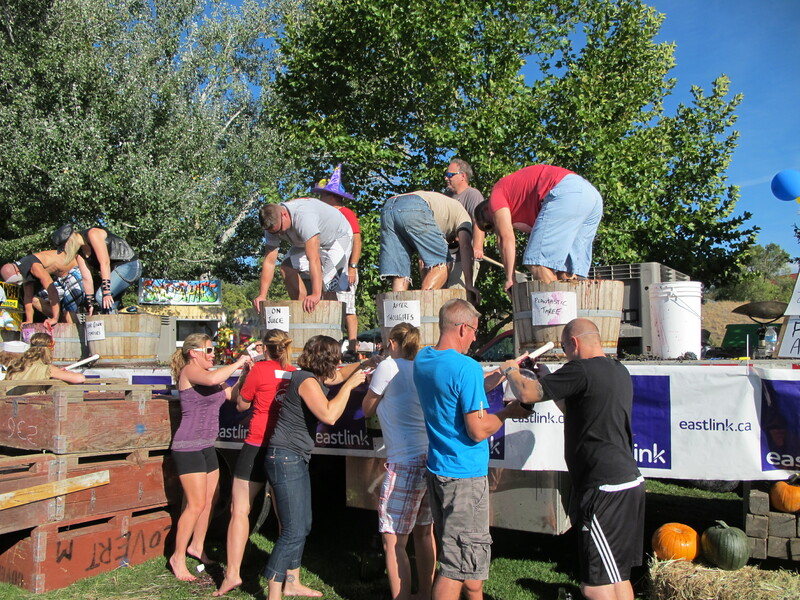 Consider adding this fun-loving and community-building event to your bucket list!